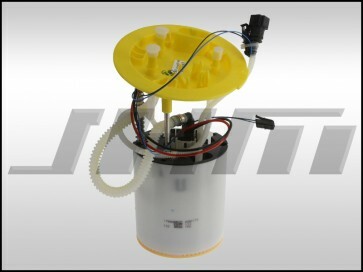 This is an OEM, In-Tank Fuel Pump for your C6-A6 with the 3.2L V6 or the 4.2L V8 or your C6-S6. This is the fuel pump that sits in the fuel tank of the car. The fuel pump is located on the passenger side under the back seat bench.